On the 17th of October 2012, the Thompson RCMP received a complaint of a missing person from Spilt lake Manitoba. 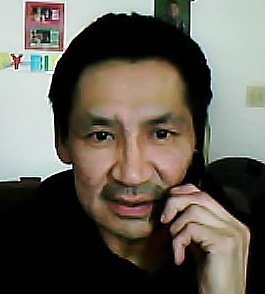 Mr. Abraham Vincent Flett age 46 was last seen by family members sometime in August 2012 in the city of Thompson. He is described as approximately 5’5″ with Black hair and brown eyes. He walks with a limp ( right leg) and has numerous burn marks on his back and left arm.